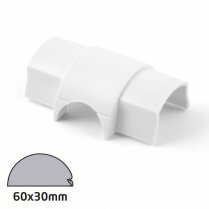 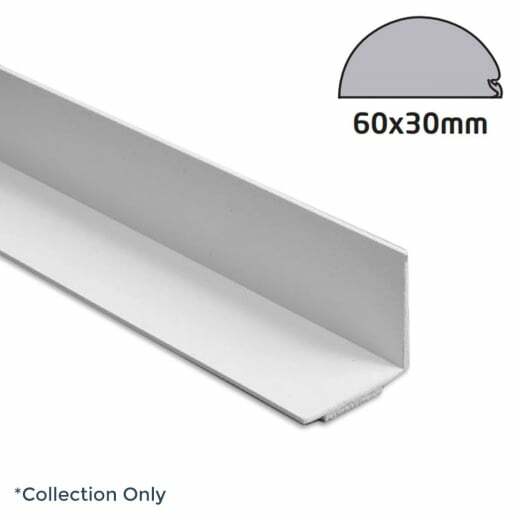 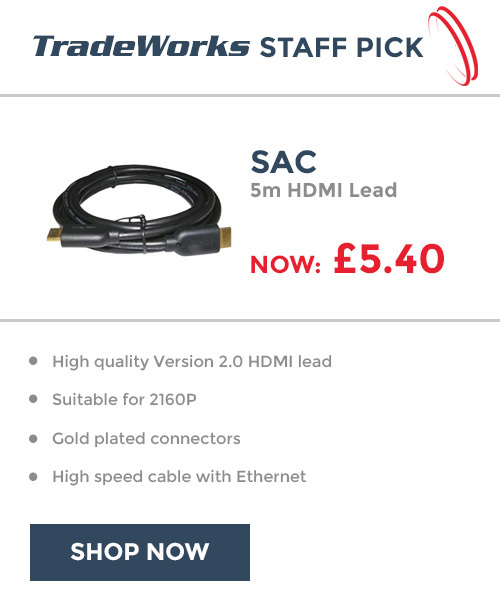 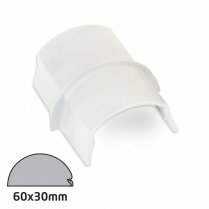 This 60x30mm white 3m length of self adhesive divider is ideal for managing messy cables in the office or at home. 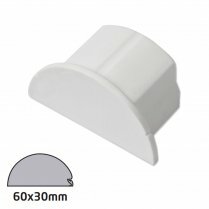 It is incredibly easy to install with simple peel and stick self-adhesive backing. . 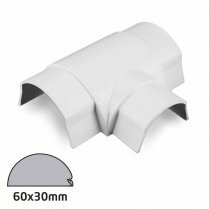 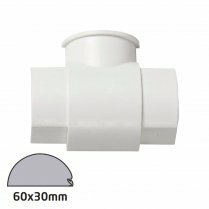 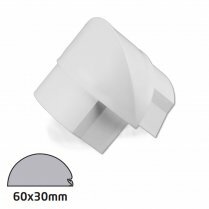 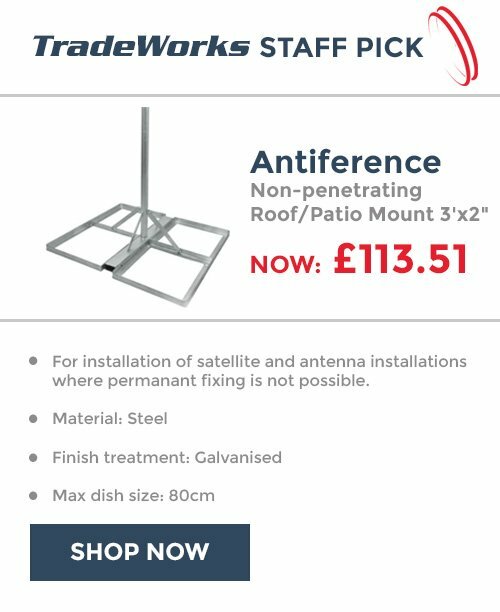 The semi-circular profile is used above skirting or neatly hides vertical cable drops.